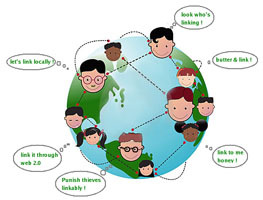 Keyword cloaking is a blackhat technique which is highly undesirable in SEO. Link building through directory submission has been a popular method since the start and there has always been a common question on whether directory submissions are still worthwhile in today's search engine optimization. Hear this podcast as Lee Odden of Top Rank Online Marketing answers the question on the worth of Directory Submissions. The most ideal method of link building is to obtain links naturally, however there are times where buying links is necessary to get a business recognised. Although Google does not approve link building in terms of cash exchange, an indirect approach is still acceptable. Enjoy the video where Aaron Wall from SEOBook.com discusses the various techniques in buying links indirectly. 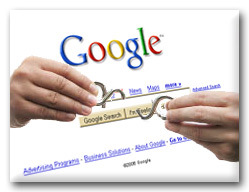 Link building which many webmasters believed to be the core of Search Engine Optimization, is done via various techniques such as blog commenting, articles submission, directory submission, press releases, etc. "Never build links too quickly" Statements such as this, has been popular on the Net over the years, with the main concern that it might trigger Google's suspicions and get your site flagged as a link spamming website. As mentioned in the previous post, getting links from social media sites is one technique in The Art Of Link Building. To save your precious time, i have compiled a list of social media sites that support DoFollow Links. This list will be updated regularly, so do remember to bookmark this page or provide a link back. If you do know of any other social media sites that support DoFollow, leave us a comment and we will update this list. Articles about getting Quality Links have been posted throughout the Web but do you really understand Quality when linking is involved? Okay for those who are unsure, inbound links are links to your website from other websites. In the past, many webmasters bought thousand and thousand of paid links in order to rank their websites in the top page or attain high PR value. 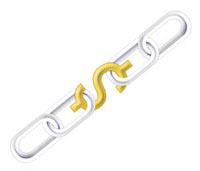 However in today's context, buying paid links has been identified by Google as a "NOT TO DO" technique and many websites have been badly penalized due to this reason. You want good rankings? 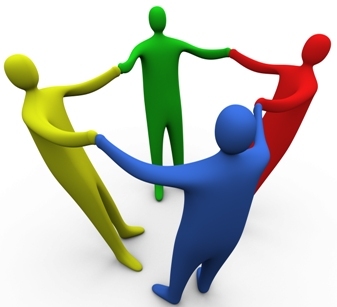 Ensure your inbound links are quality ones and you are somewhere there.